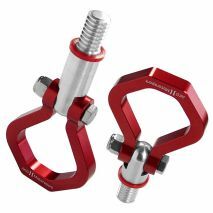 TH82 - Strong Racing tow hooks designed to fit as close to the bumper as possible when in folded position. 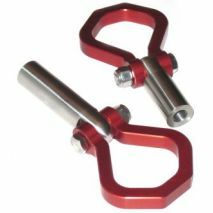 TH30R - Strong Racing tow hook designed to fit as close to the bumper as possible when in folded position. 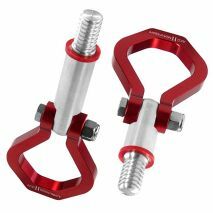 TH303M3 - Strong Racing tow hook designed to fit as close to the bumper as possible when in folded position. 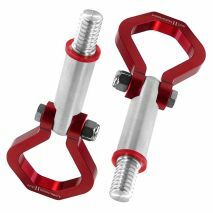 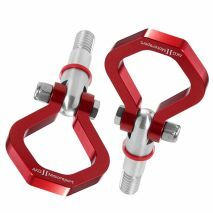 TH46M3 - Aluminum racing tow hooks designed specifically for each model. 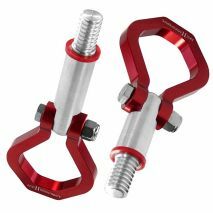 TH90 - Strong, designed to fit as close to the bumper as possible when in folded position. 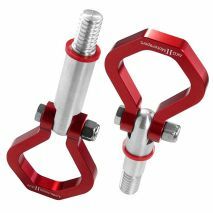 TH90M3 - Strong, designed to fit as close to the bumper as possible when in folded position. 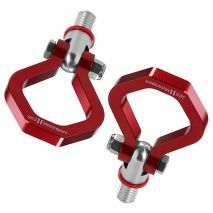 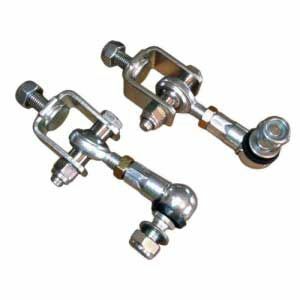 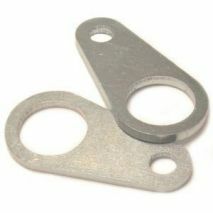 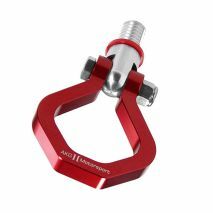 THZ - Aluminum racing tow hooks designed specifically for each model. 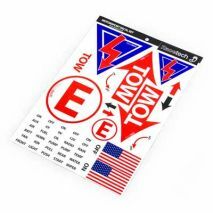 Motorsport Decal Set, all the essential stickers for circuit and rally cars to meet FIA requirements. 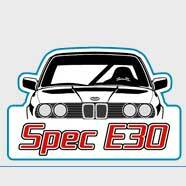 Matching set of stickers, look sharp! 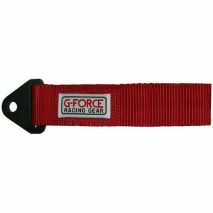 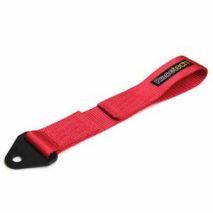 When you need a tow strap that is easy to bolt on, Racetech has the answer. 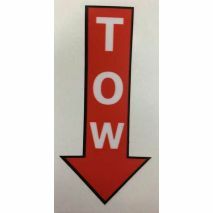 Red Tow Arrow Sticker, Adhesive Sticker to indicate tow points on racing vehicles.